Whether it’s a hot summer’s day or you’re just in a casual mood, a selection of tees makes for easy morning dressing. This design features a signature crew neckline, a subtle logo tag on the sleeve and a logo print on the front. 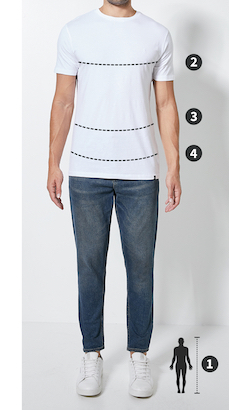 Add a pair of chinos and sneakers, you’re ready to go.